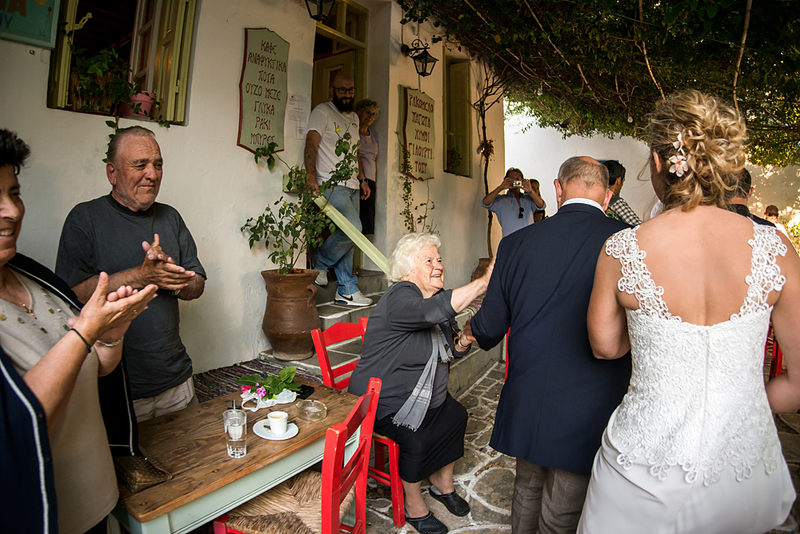 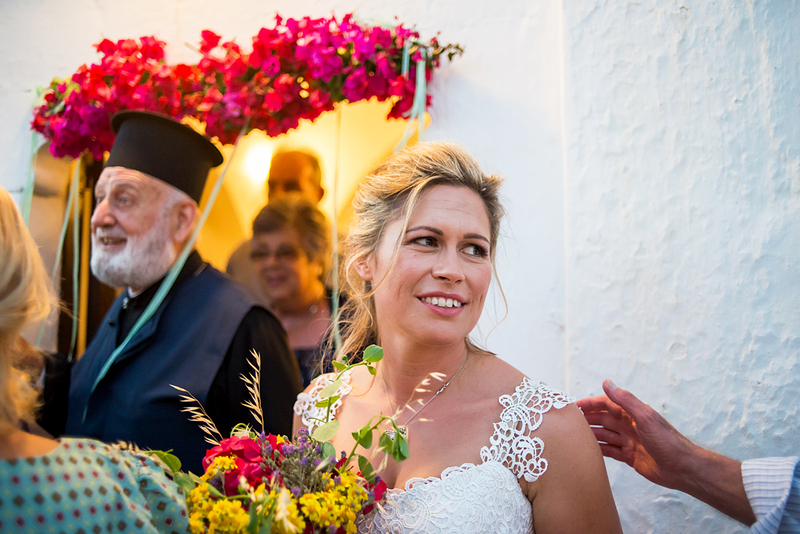 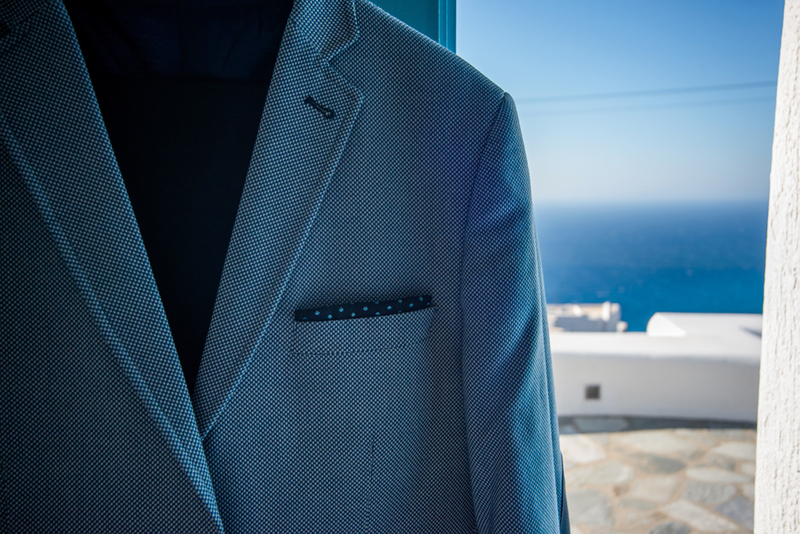 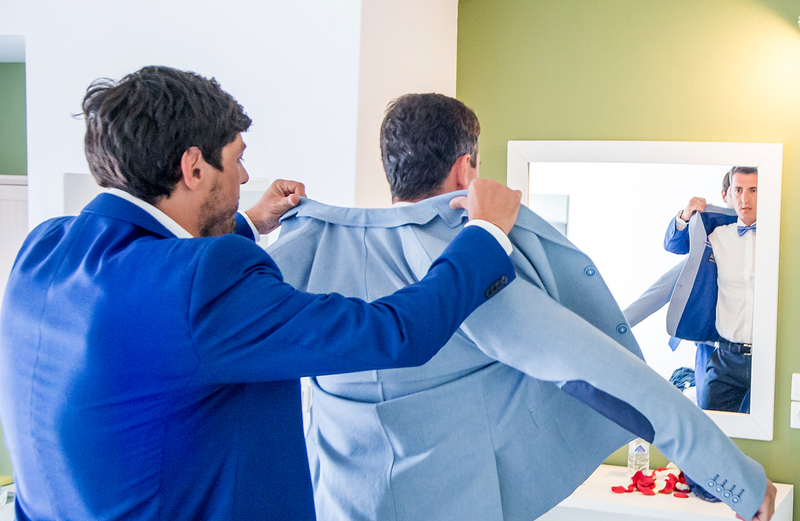 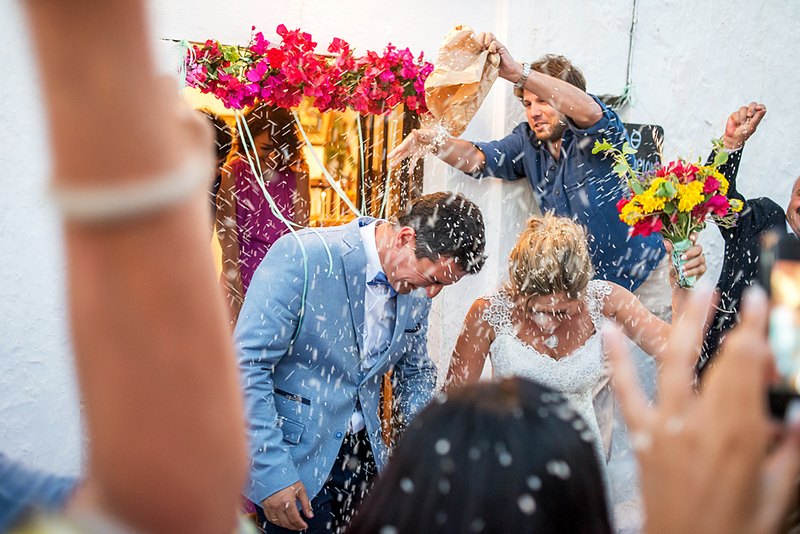 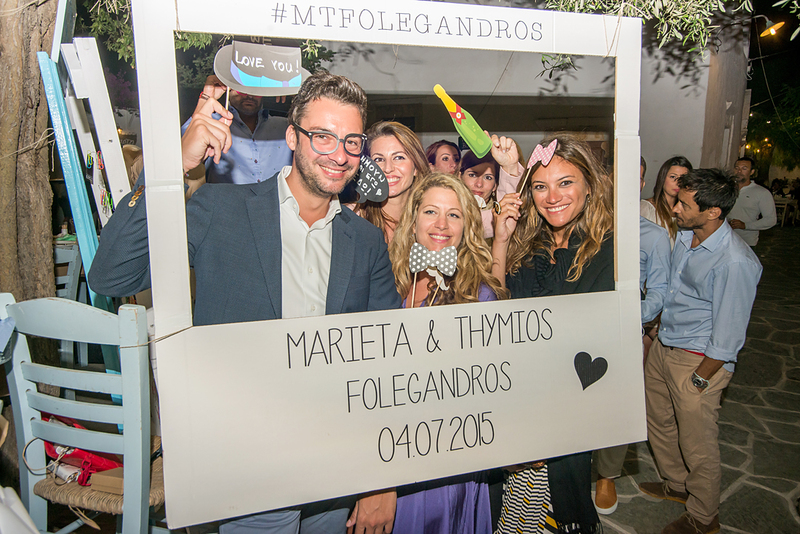 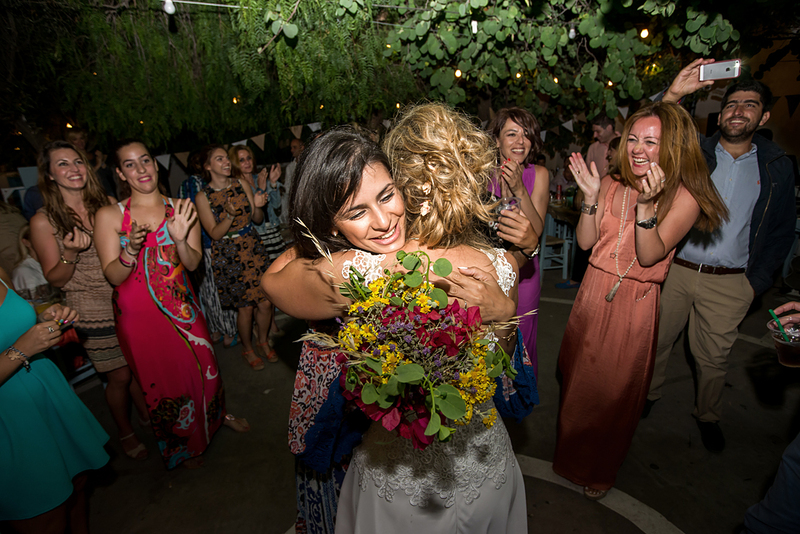 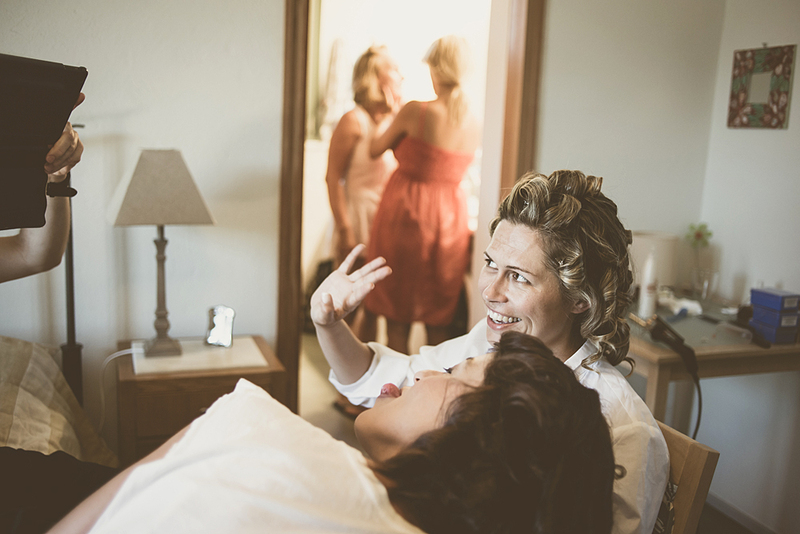 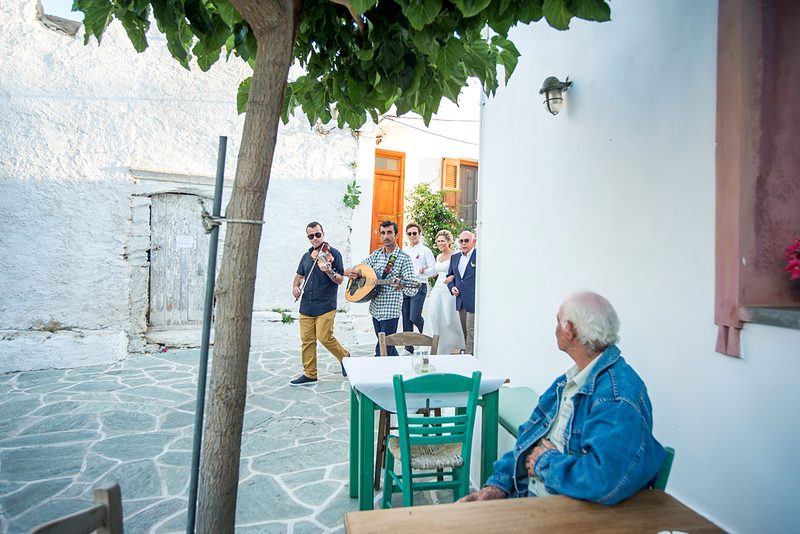 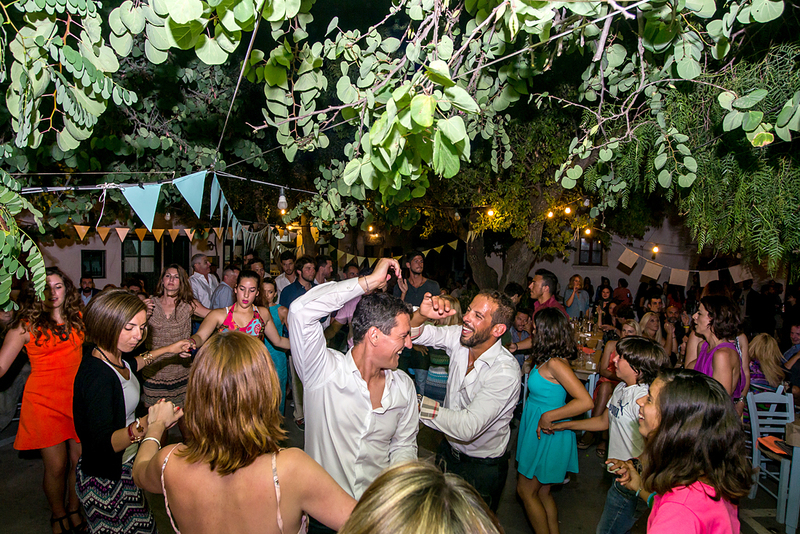 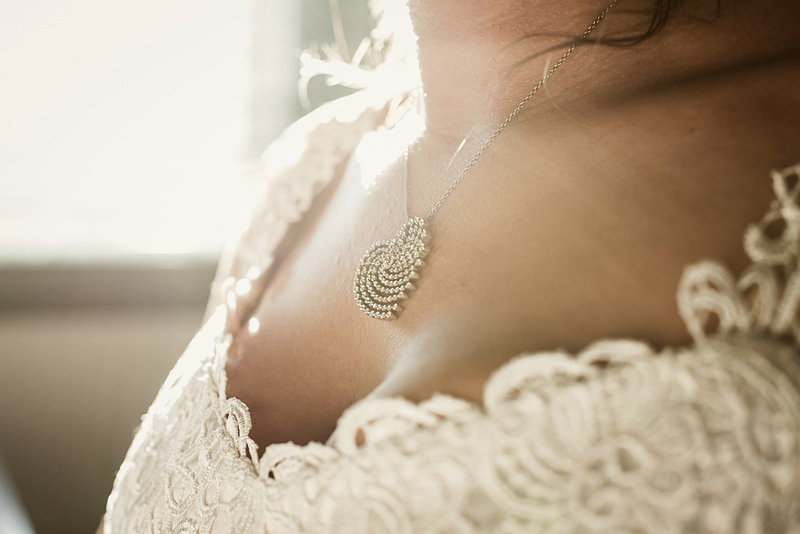 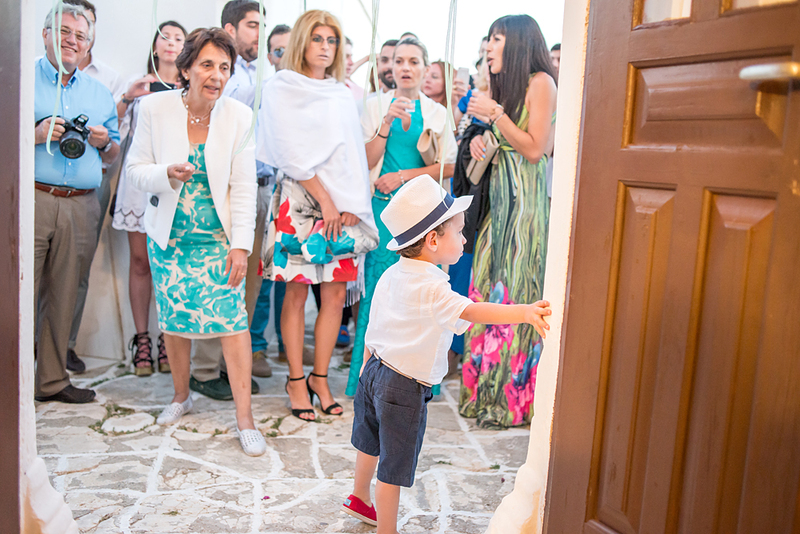 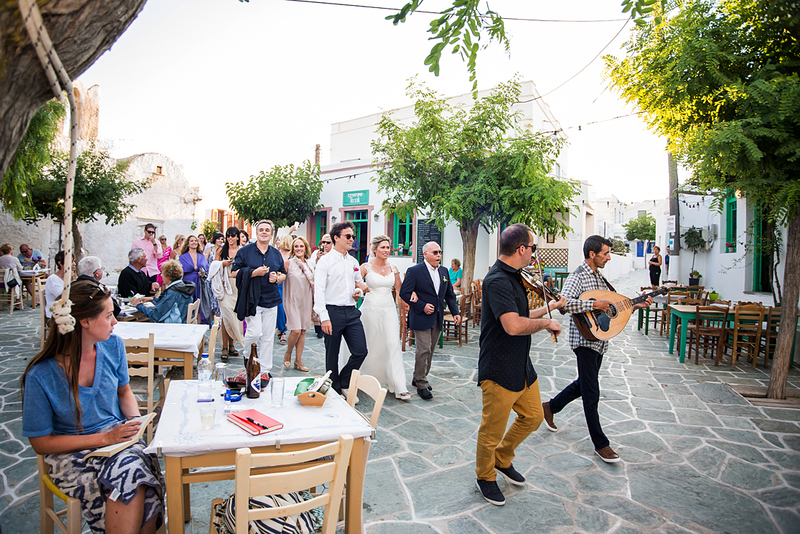 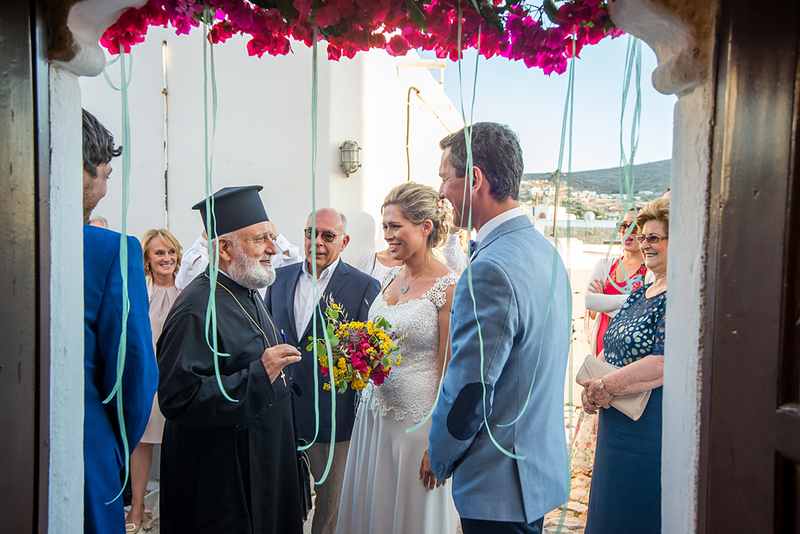 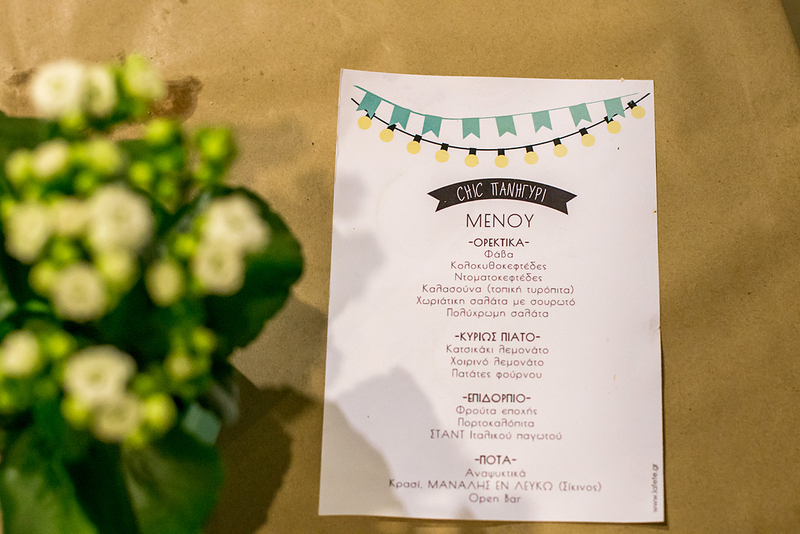 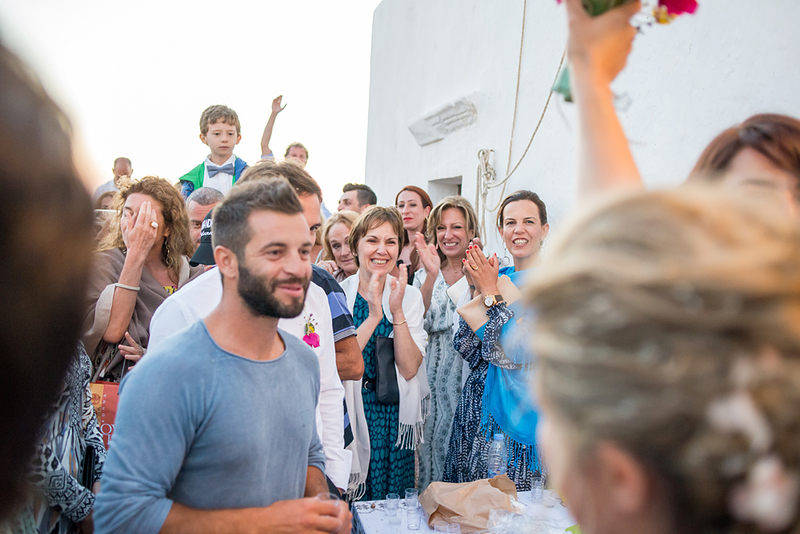 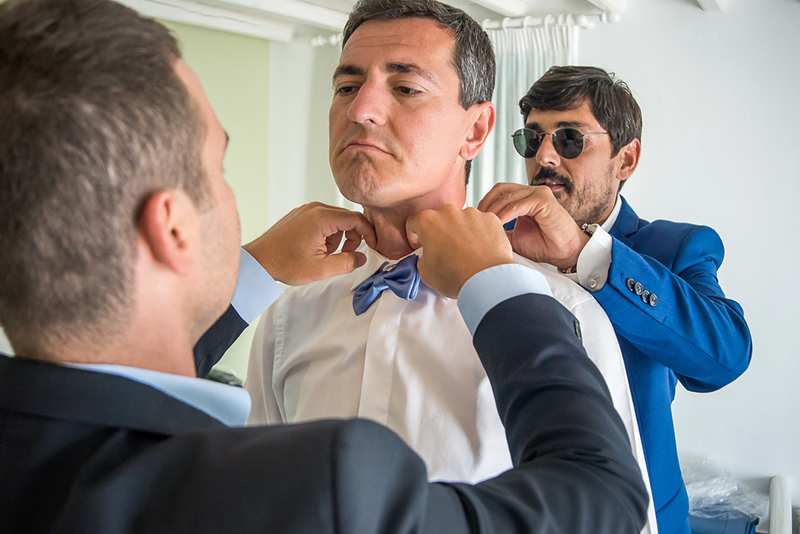 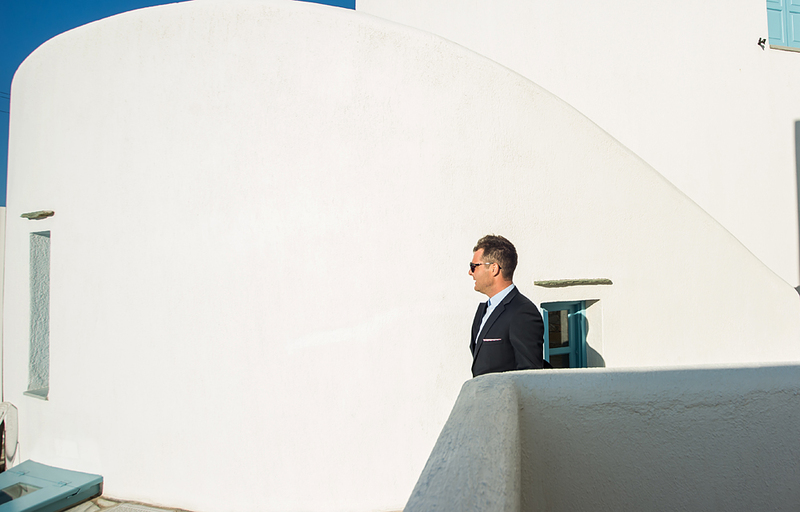 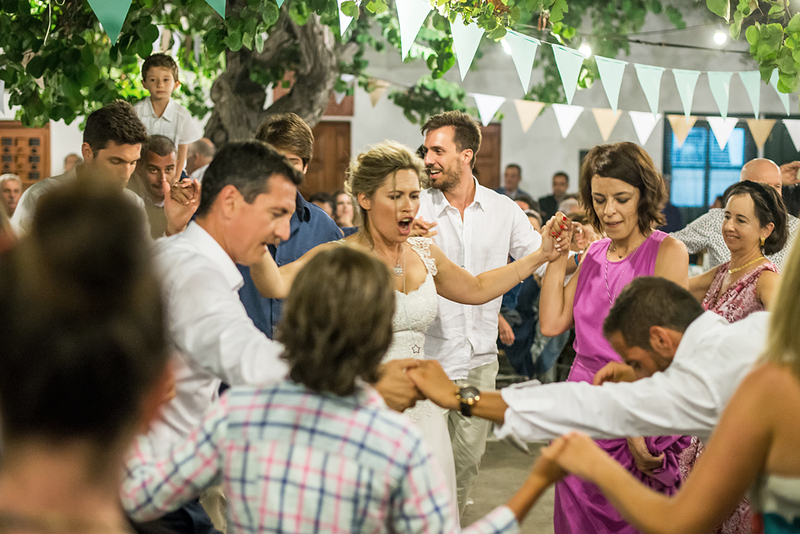 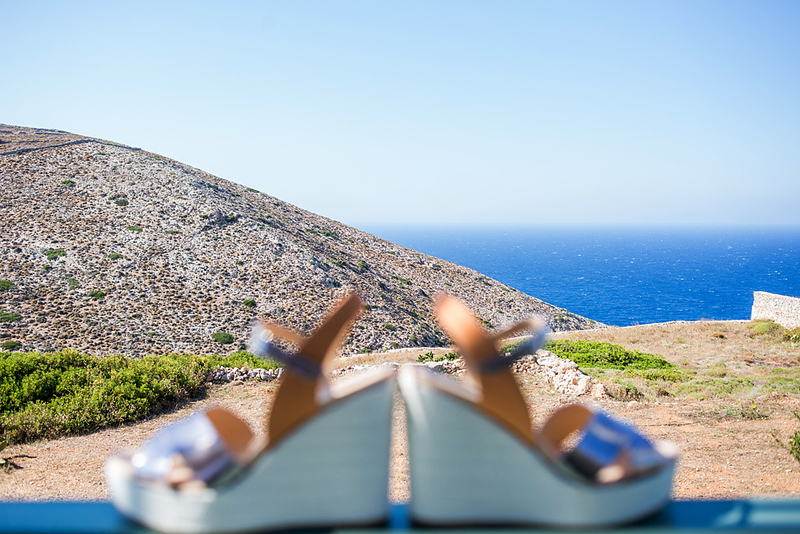 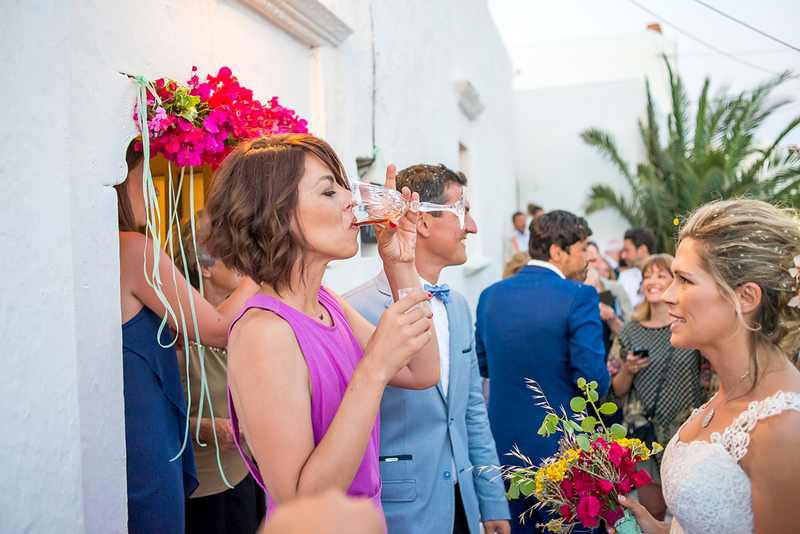 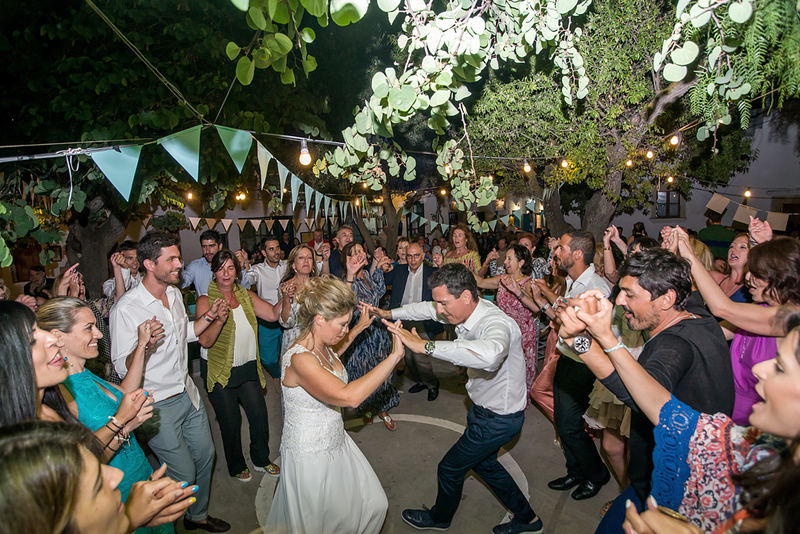 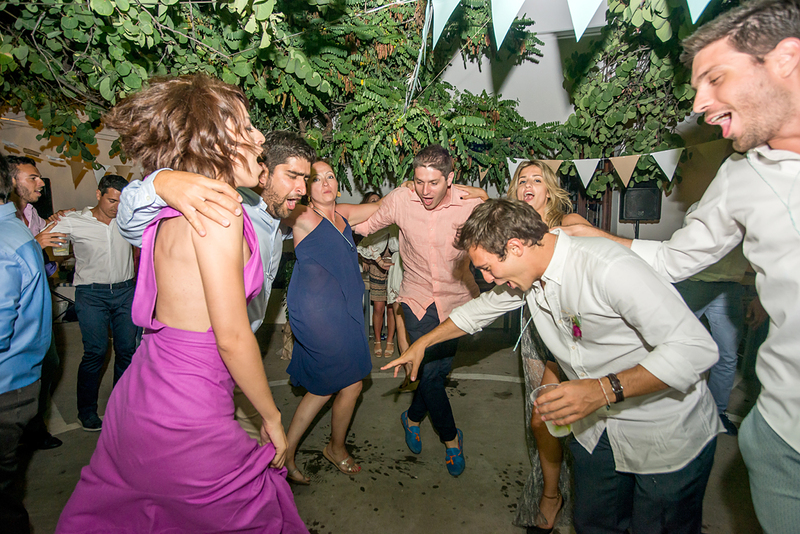 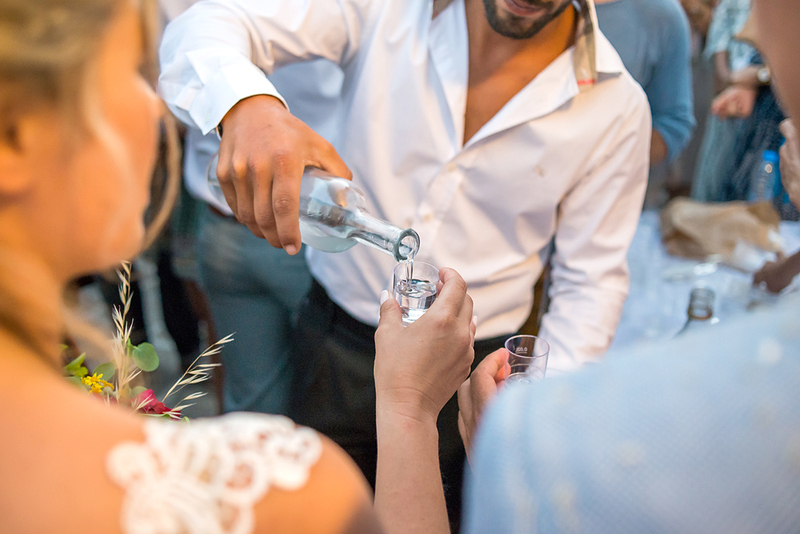 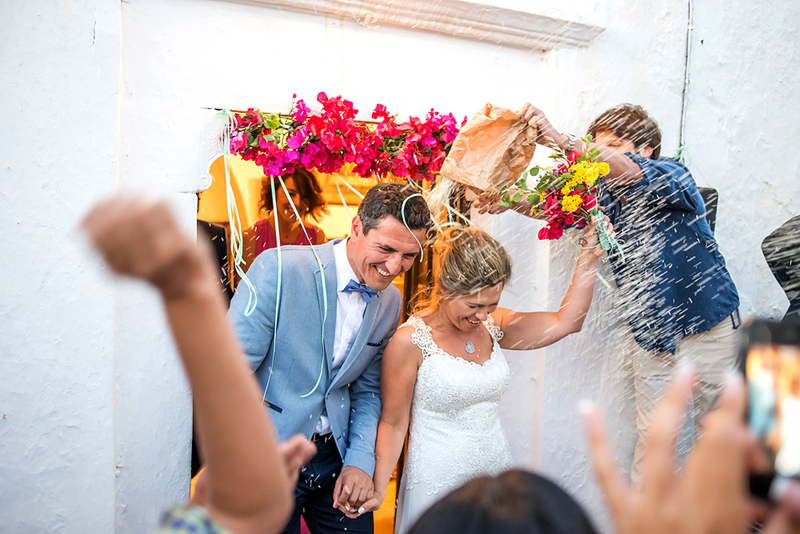 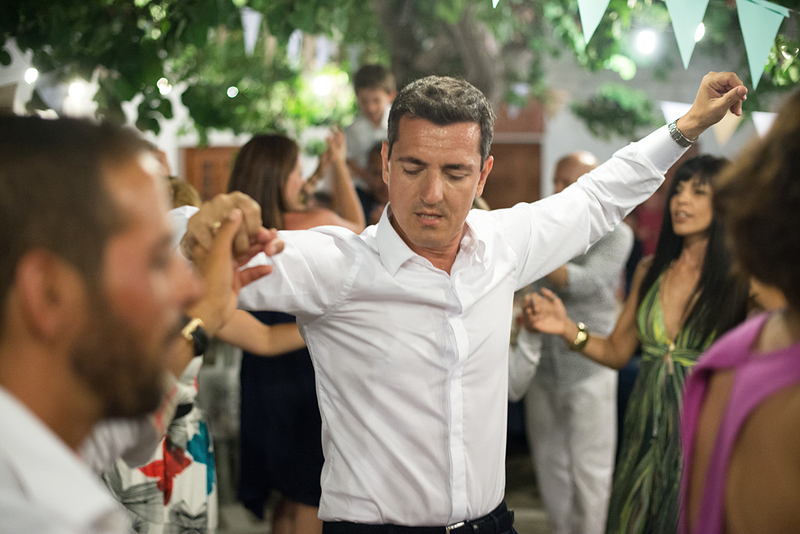 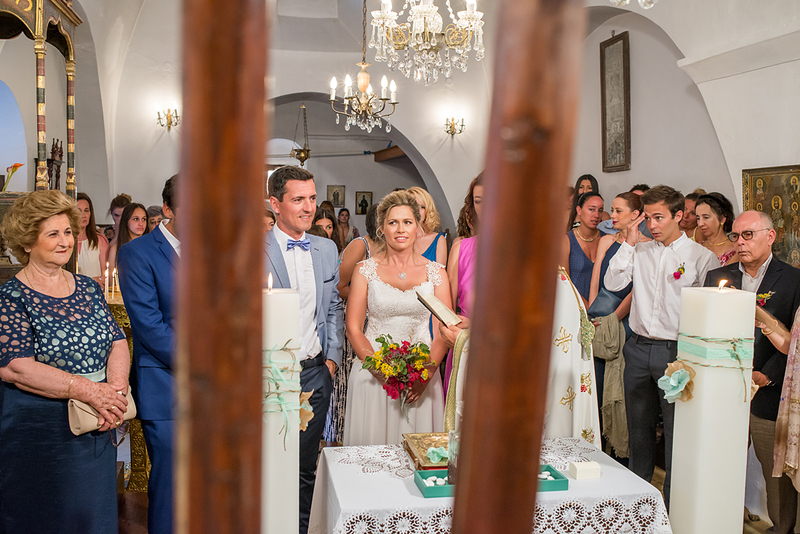 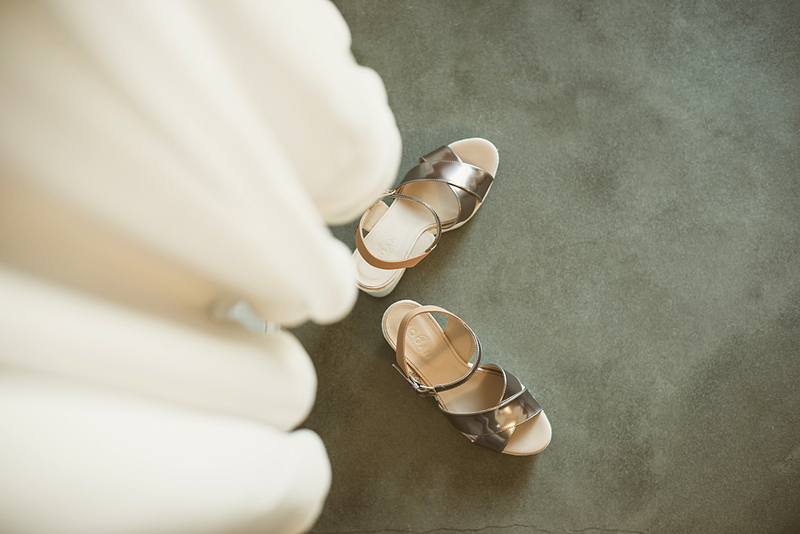 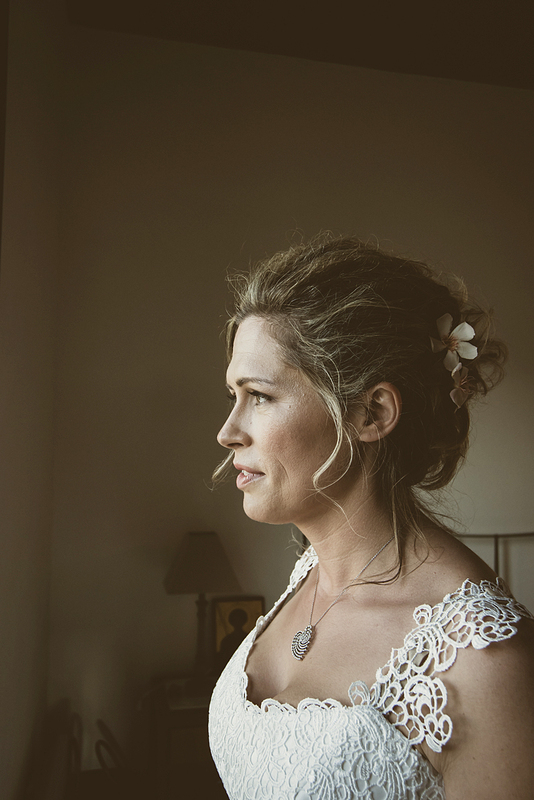 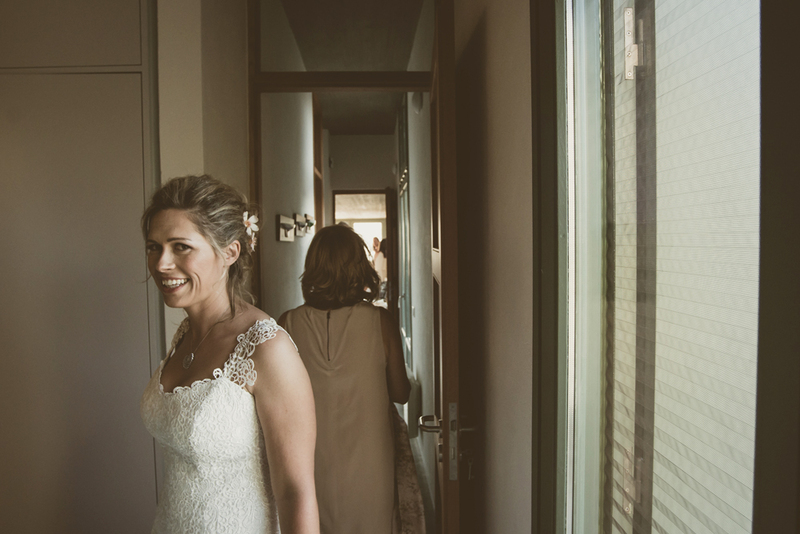 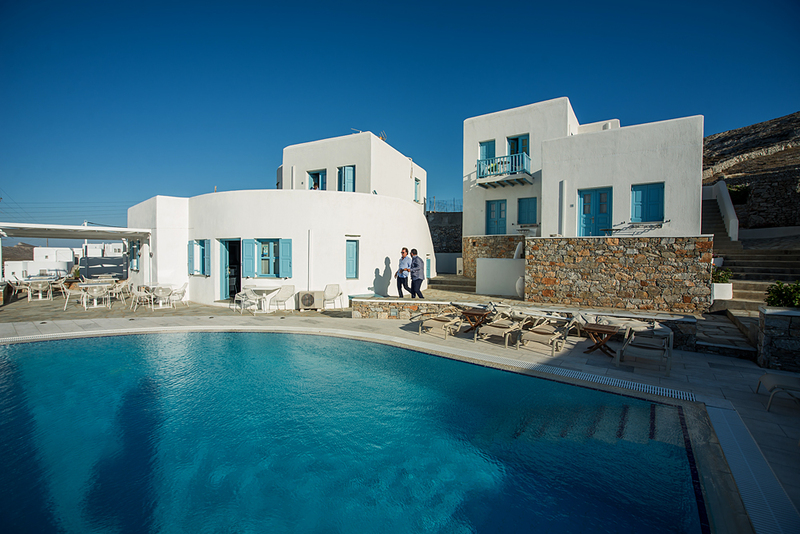 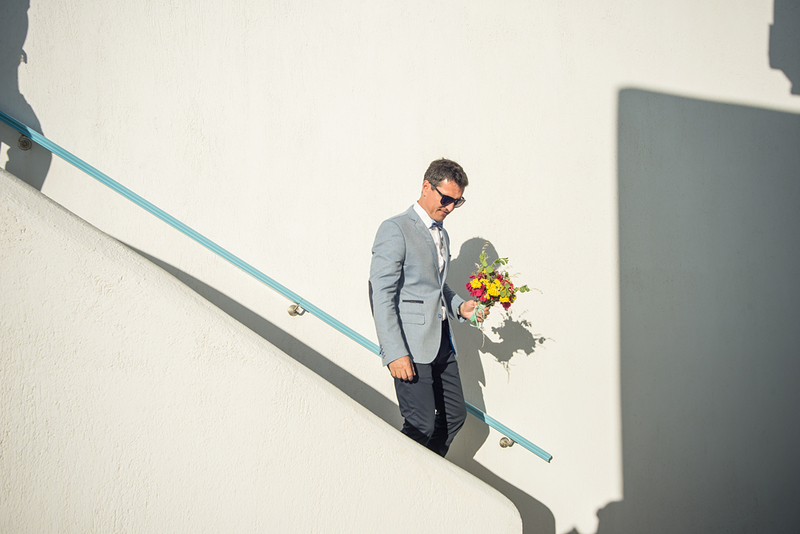 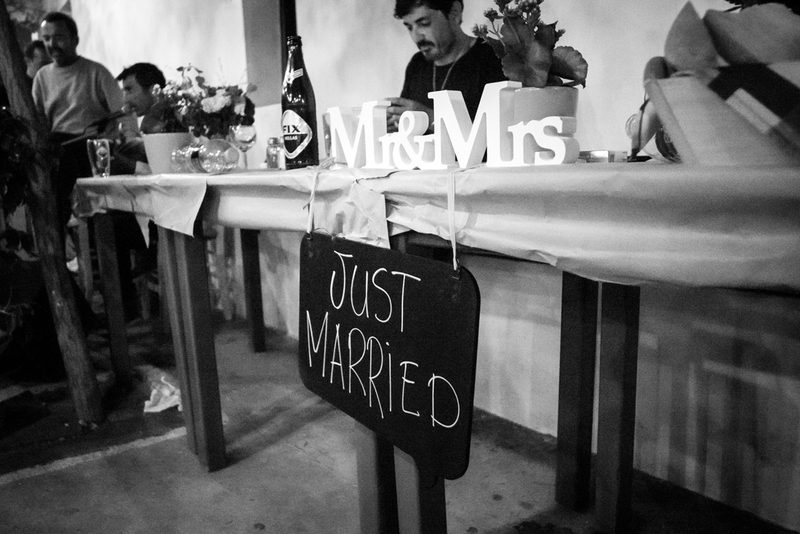 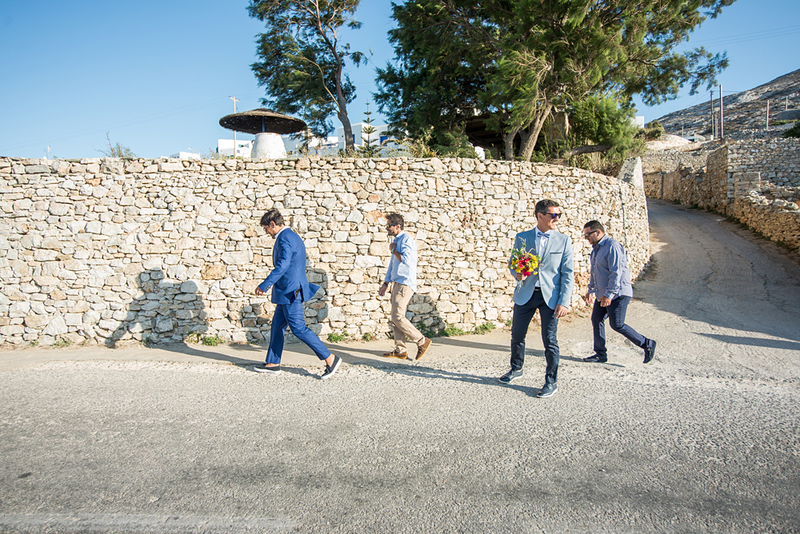 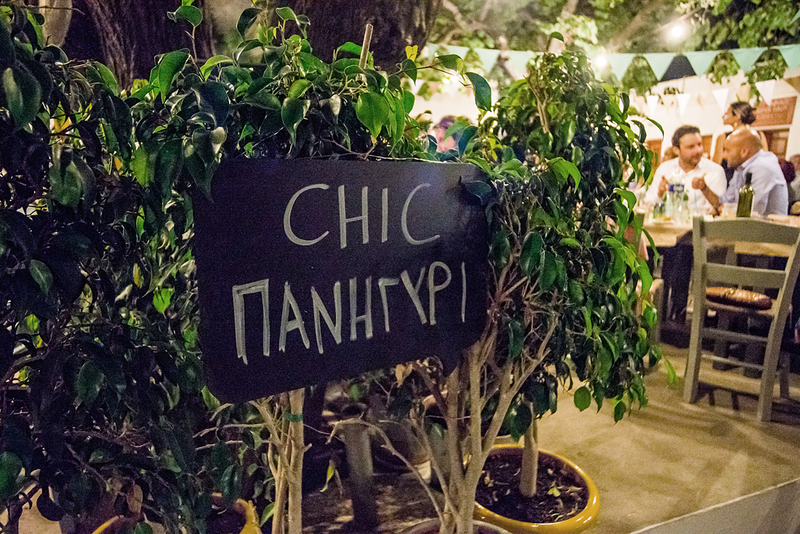 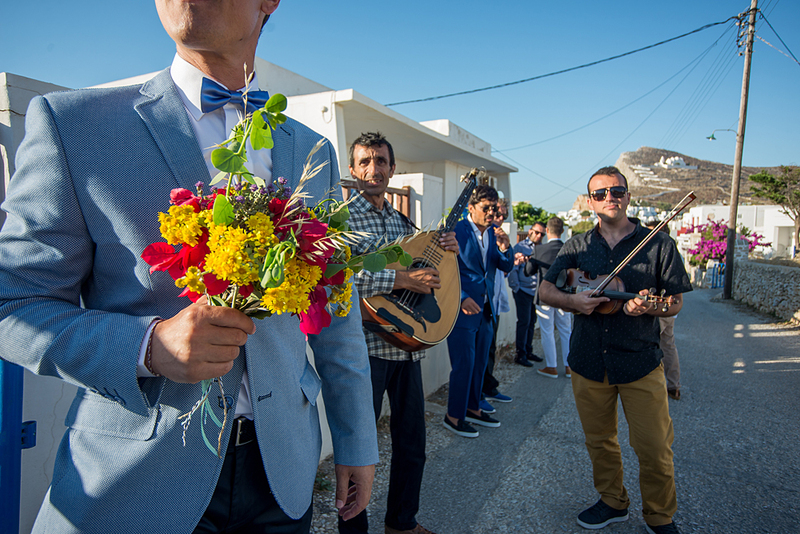 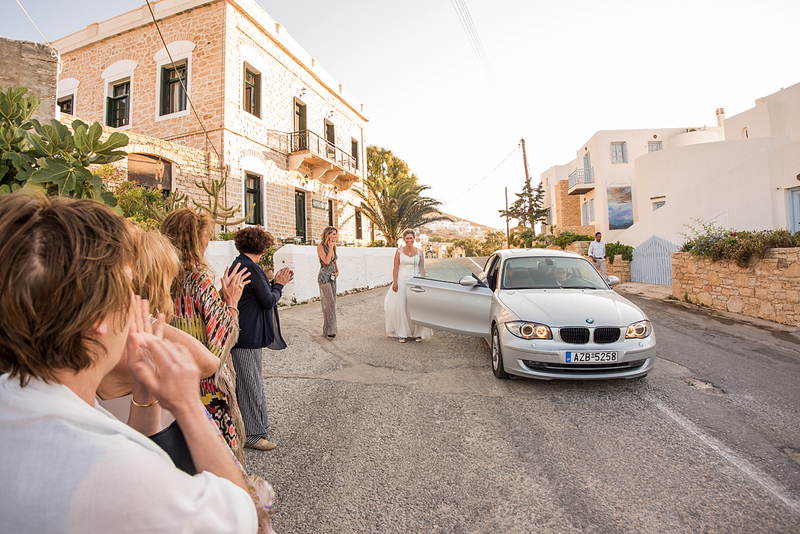 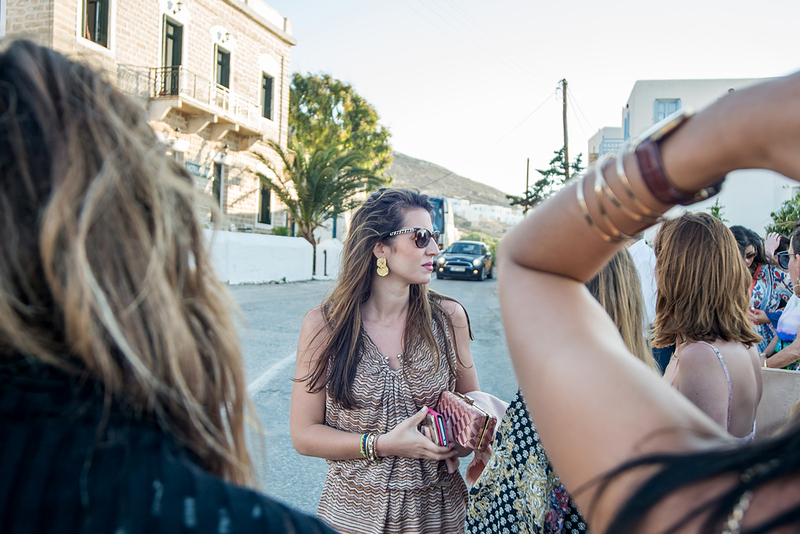 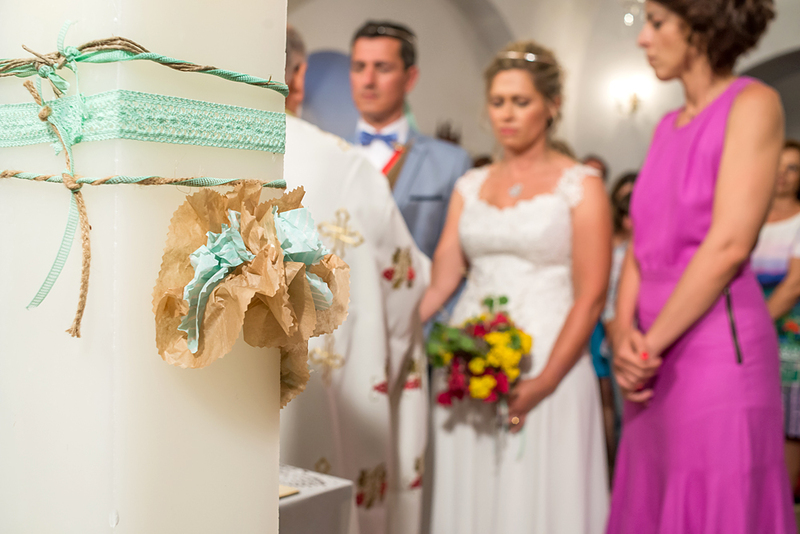 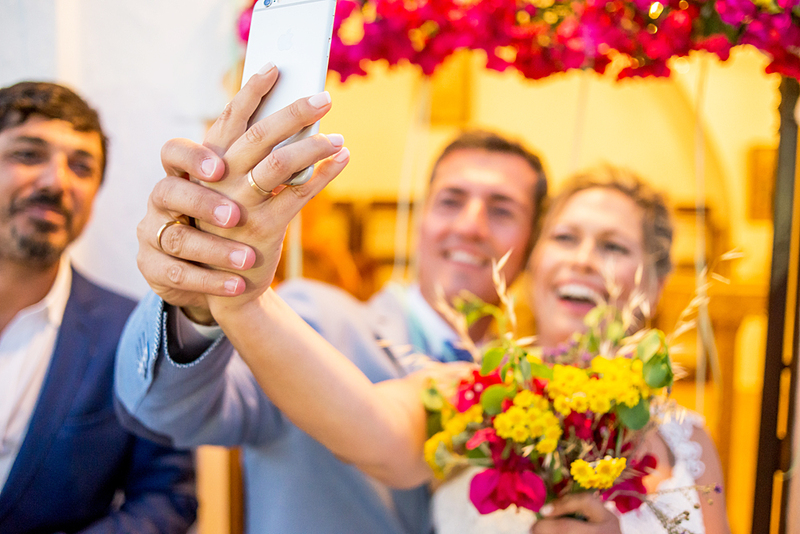 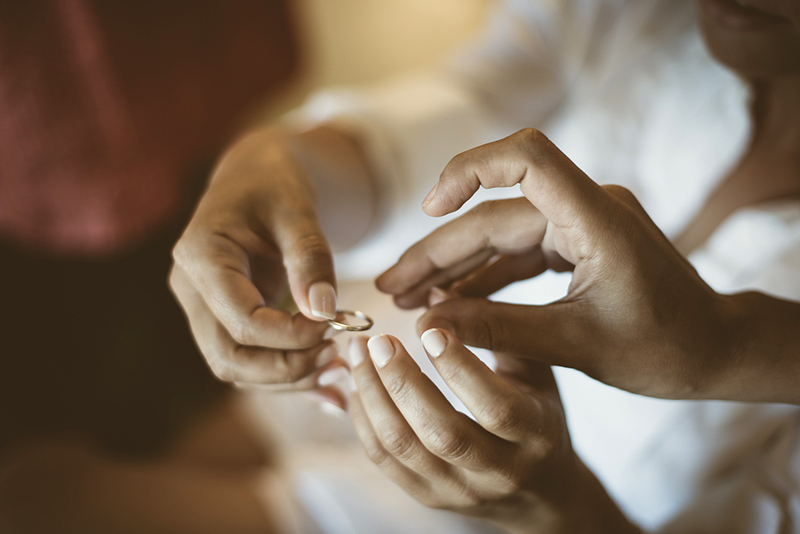 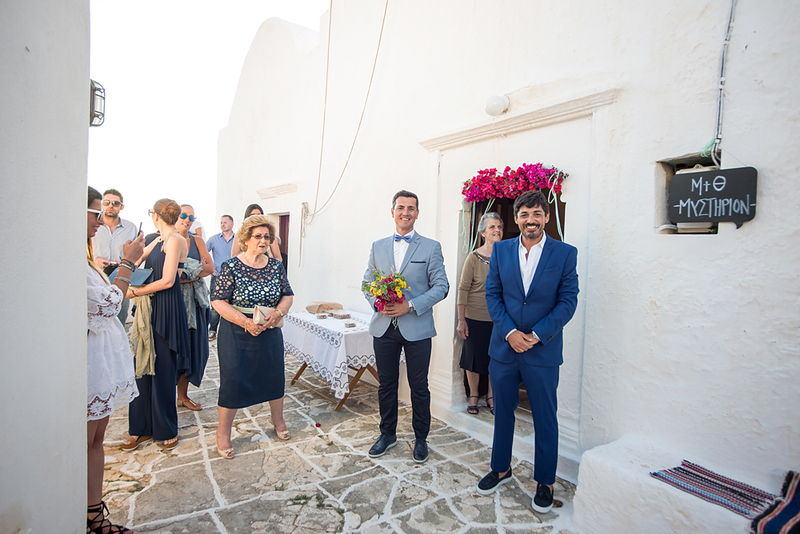 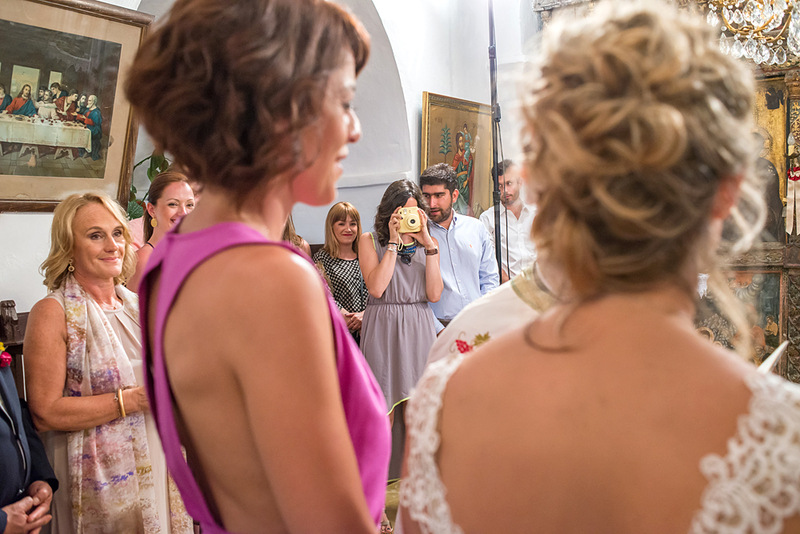 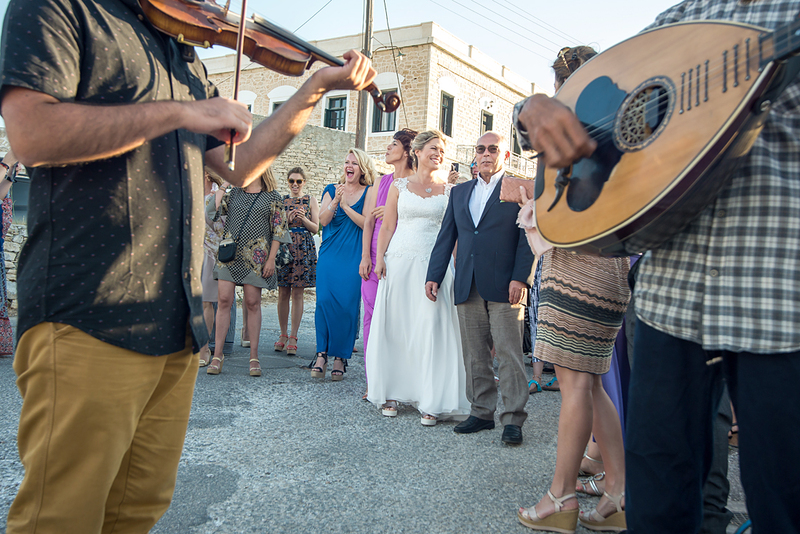 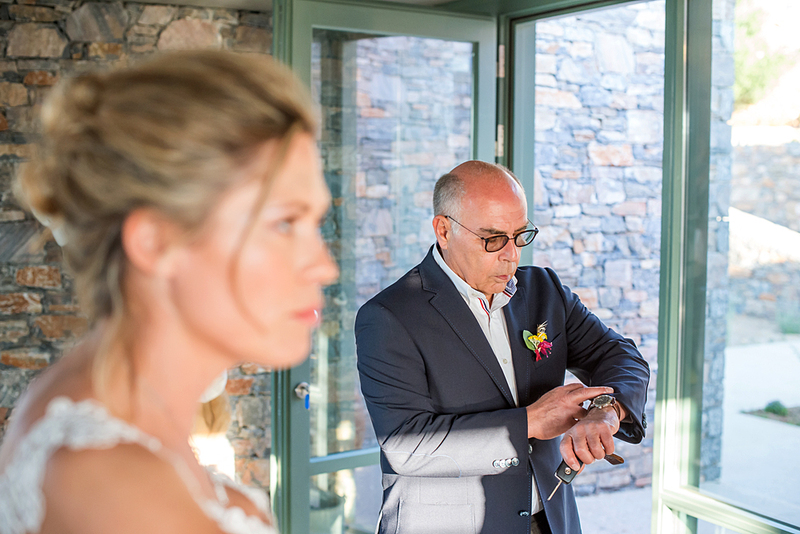 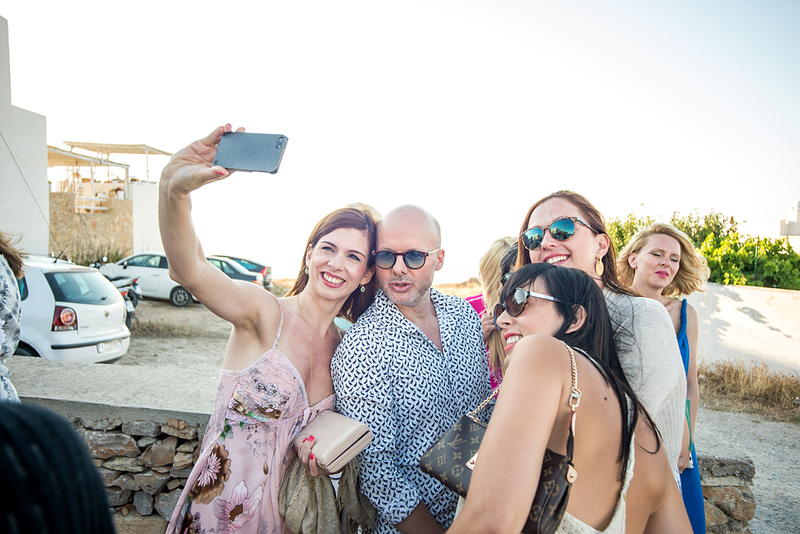 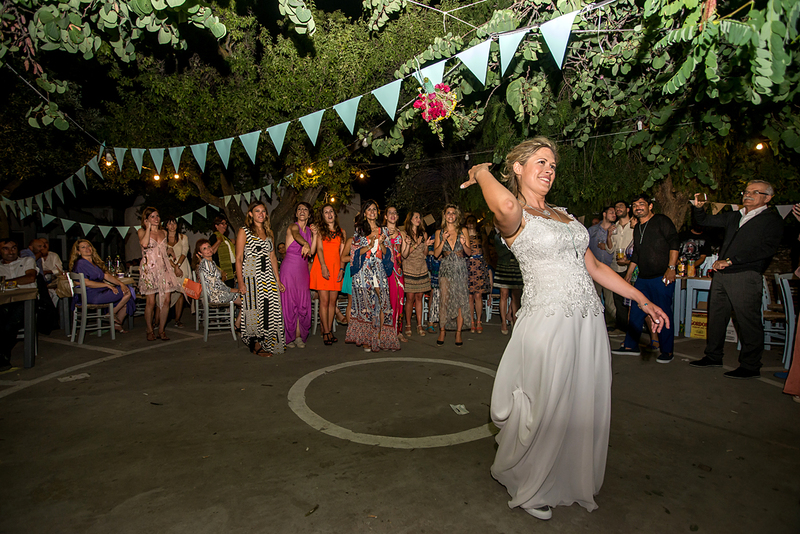 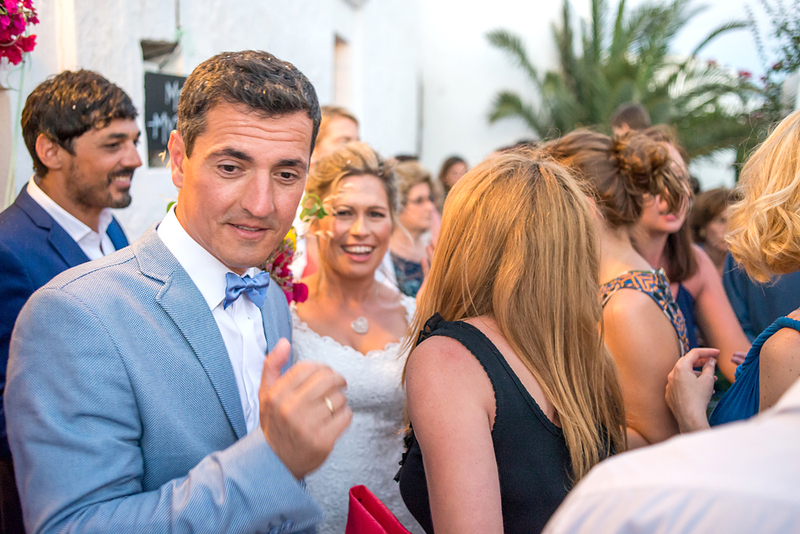 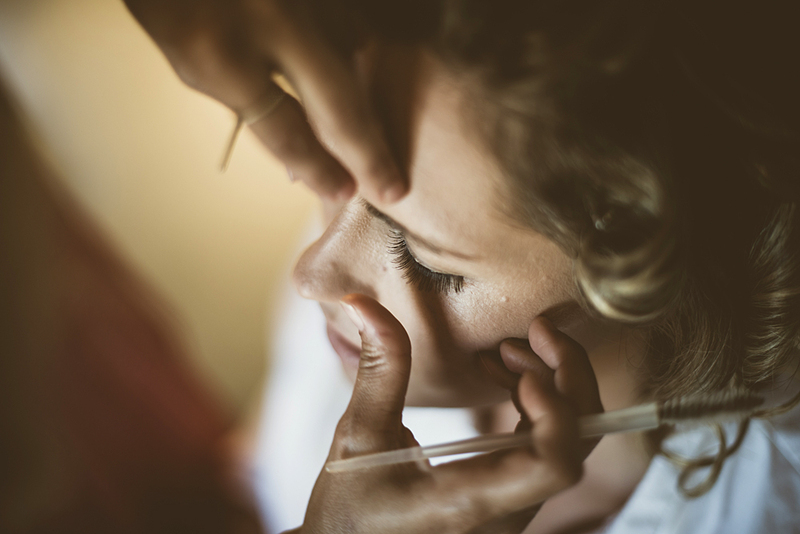 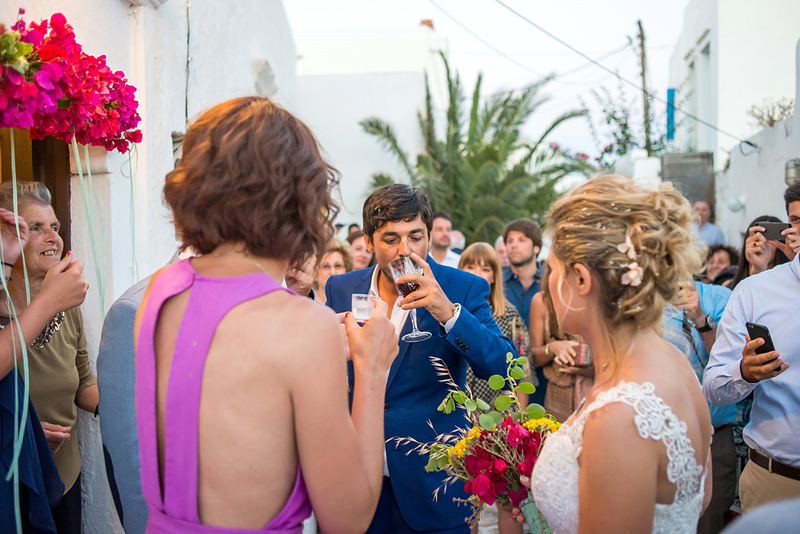 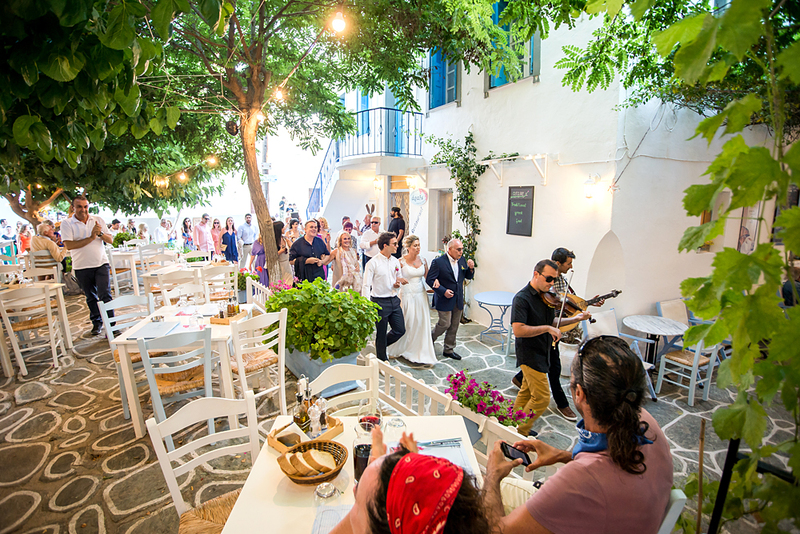 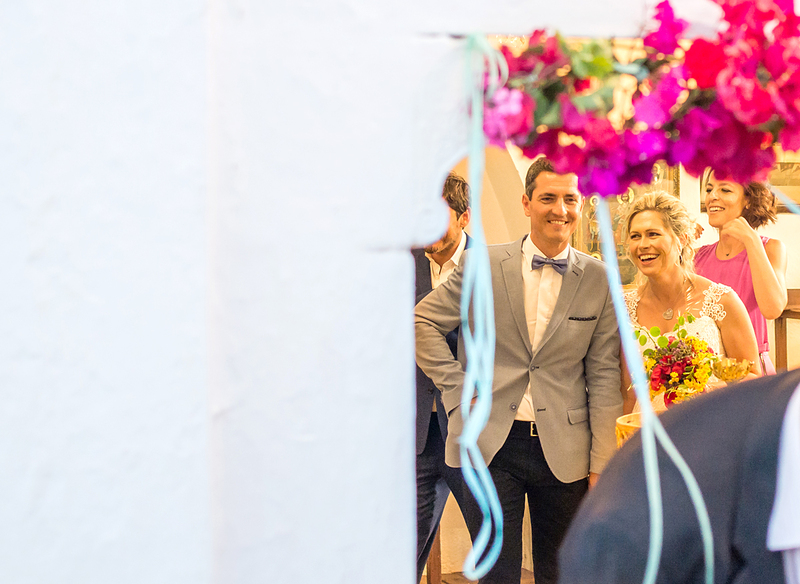 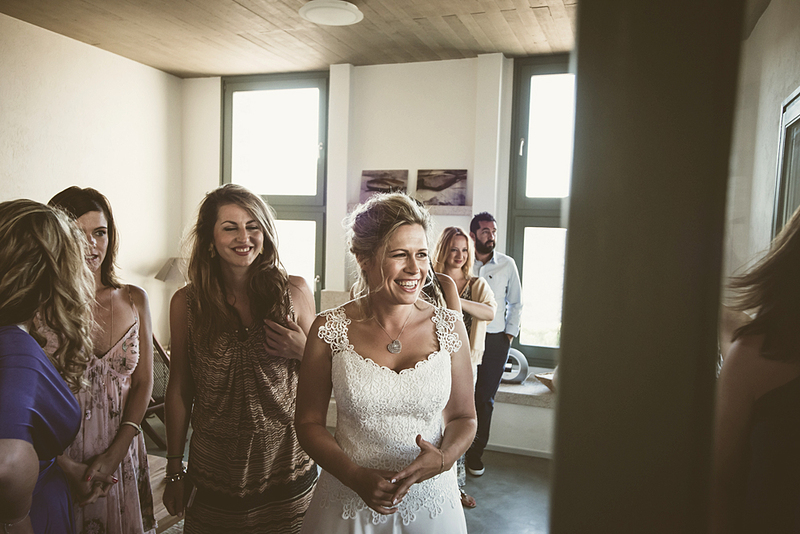 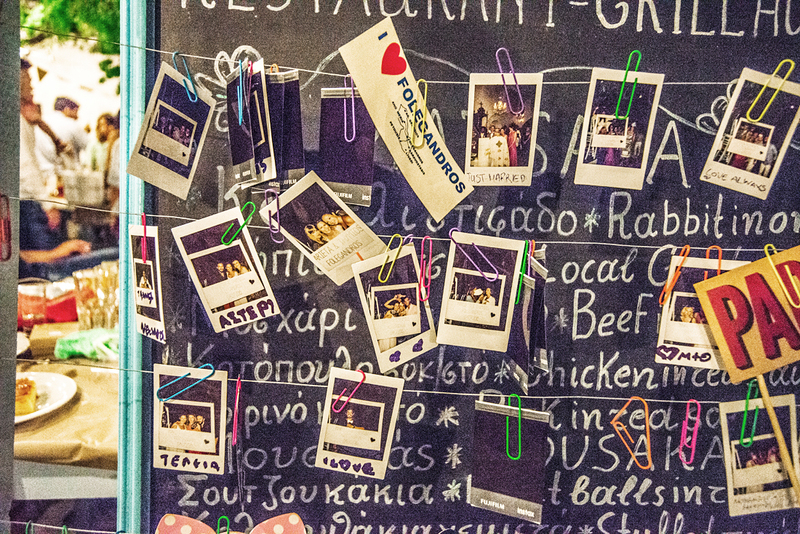 A wedding in Folegandros is indeed a very pleasant challenge for any photographer. 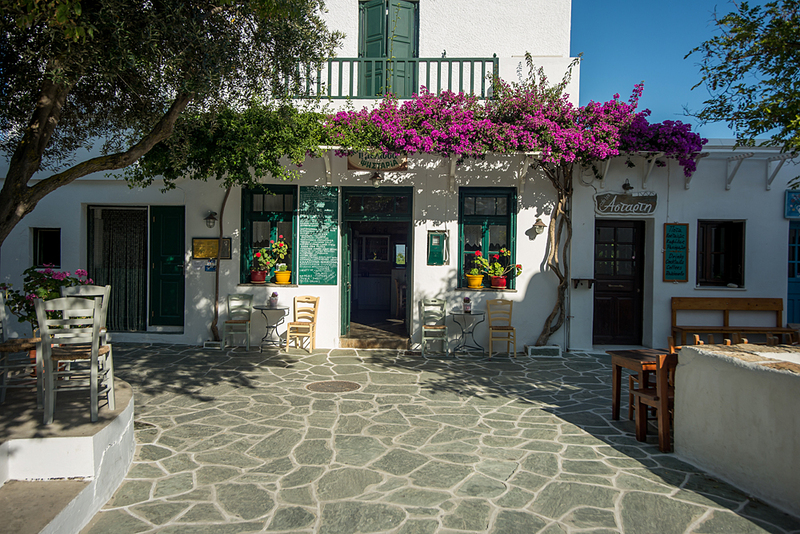 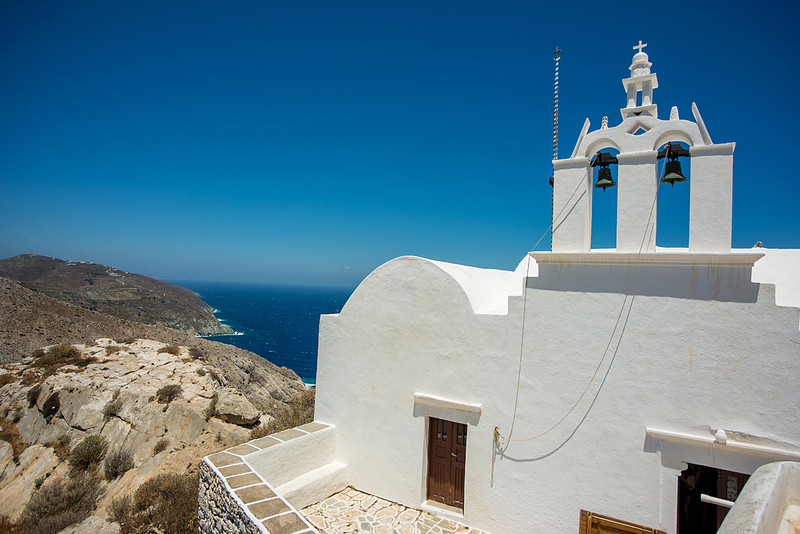 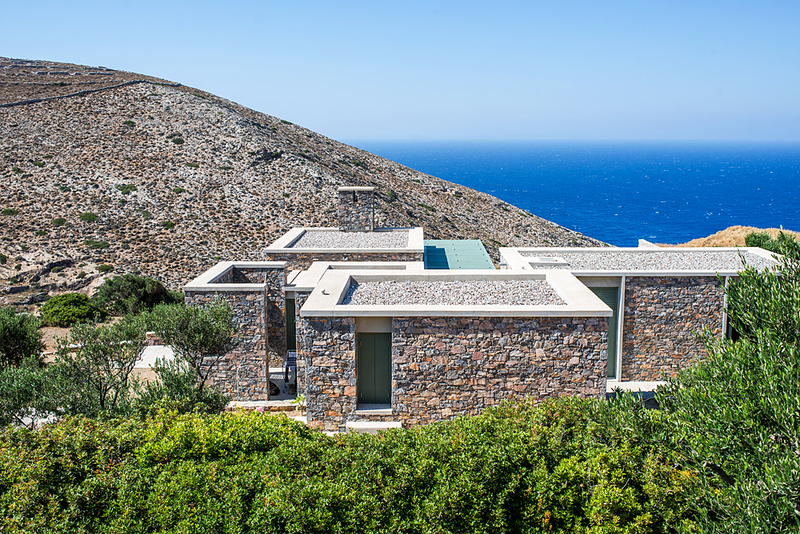 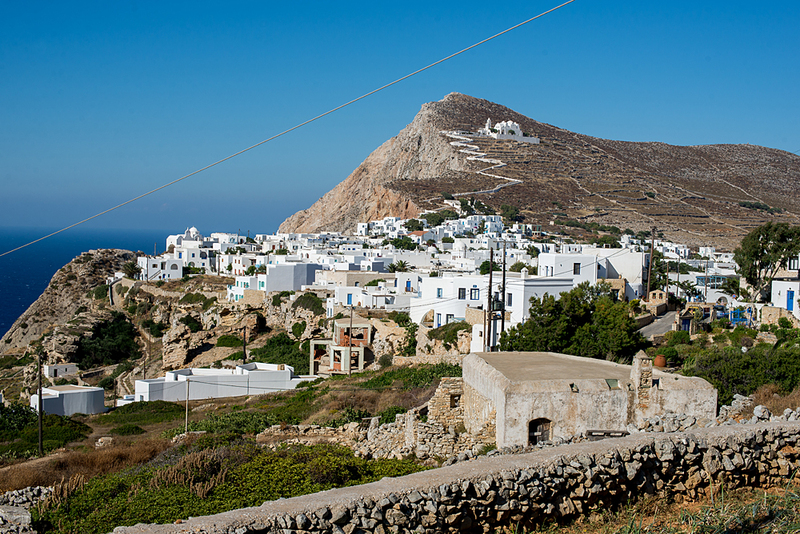 Folegandros is a beautiful island in the Cyclades, with a special morphology, resembling Santorini. 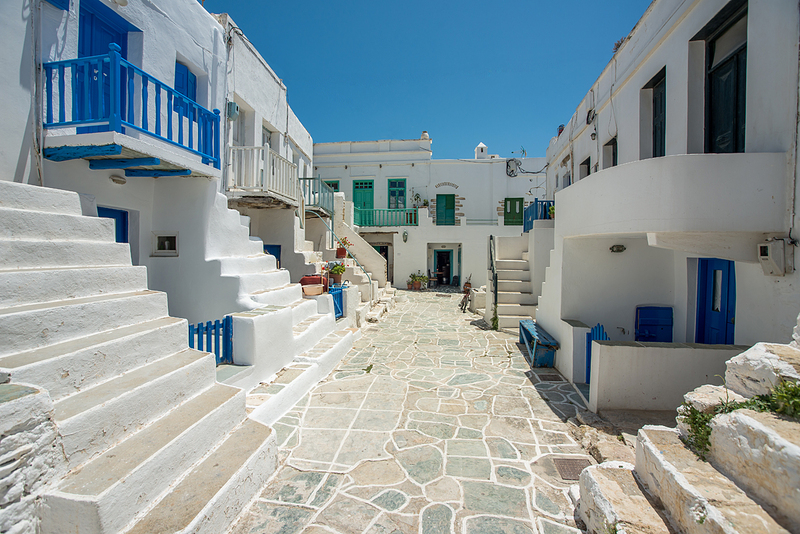 The capital Chora is built at an altitude of 200 meters, with picturesque narrow streets, beautiful traditional tavernas offering local delicacies and the Castle, on the top of the hill, with a panoramic view of the Aegean sea. 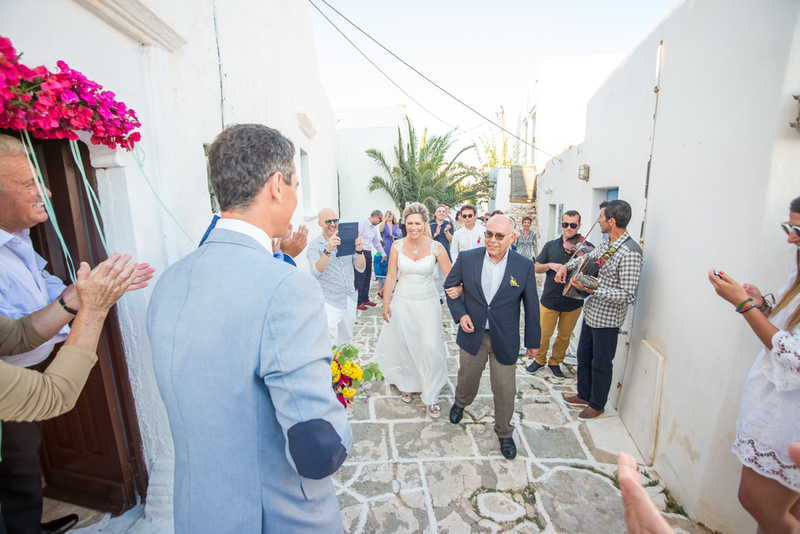 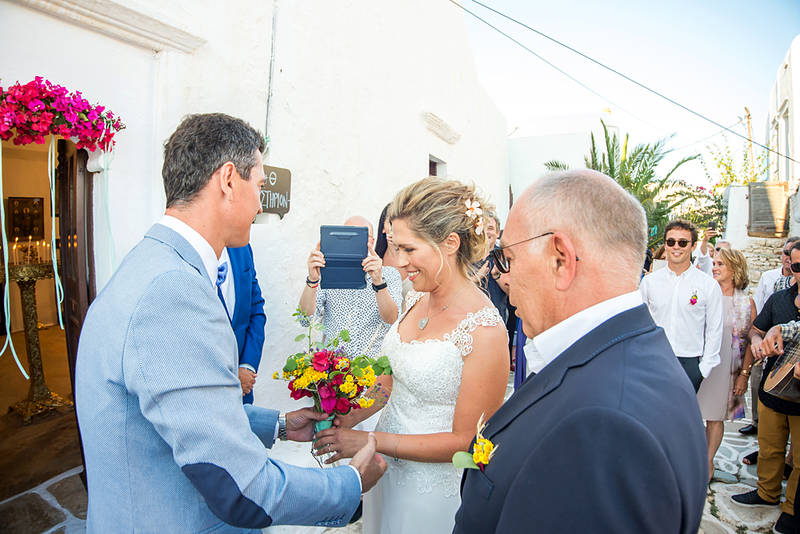 Everything went exactly as was supposed to and I felt both lucky and grateful that this couple trusted me with their wedding in Folegandros. 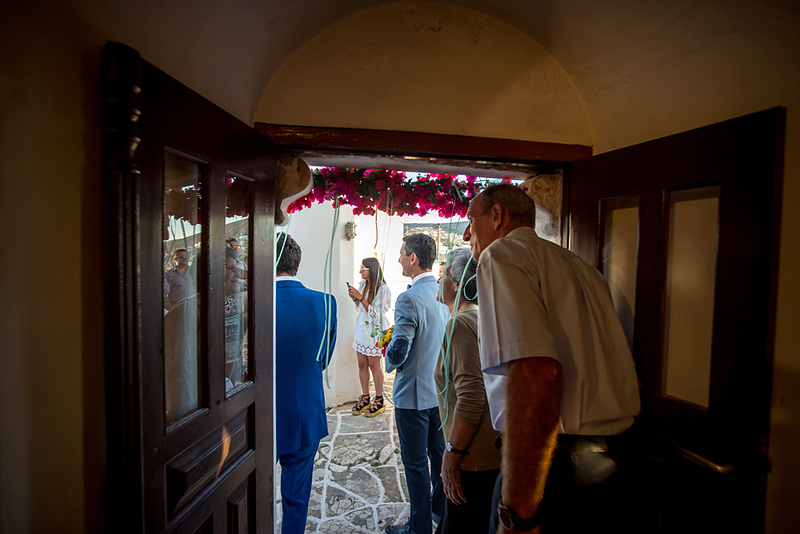 As I was leaving, making my way back to the island of Paros, I wished that some day, I would be back in Folegandros. 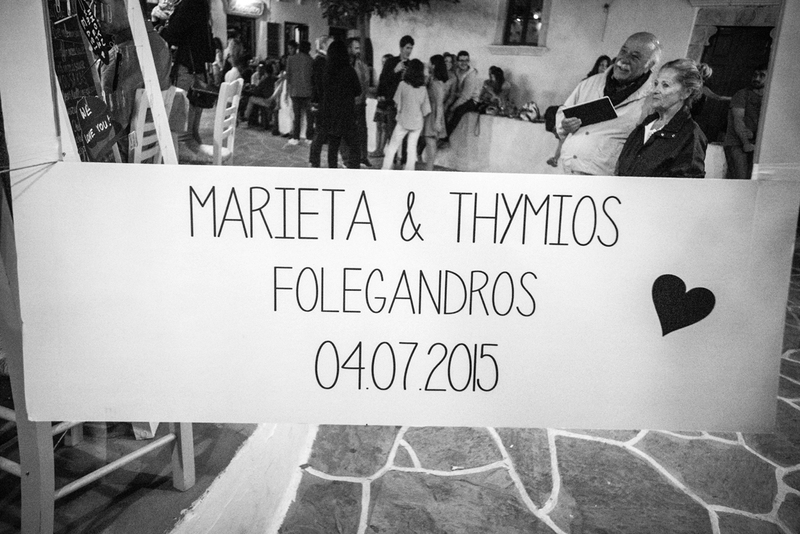 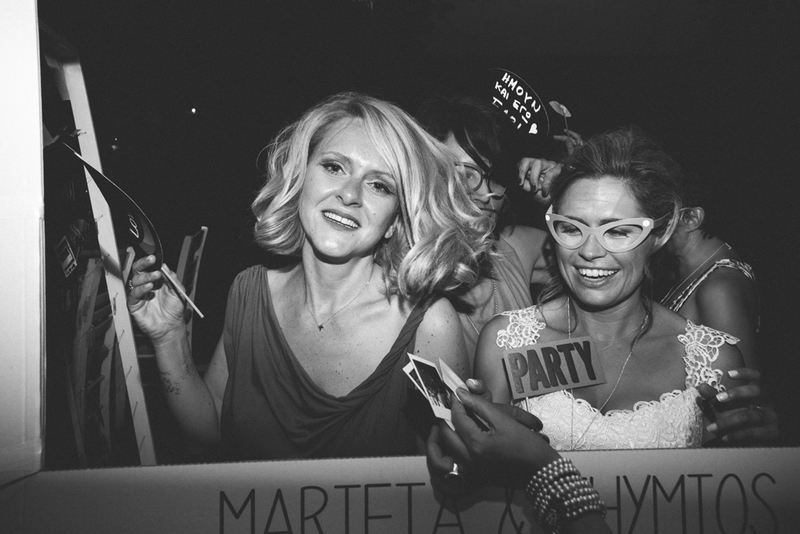 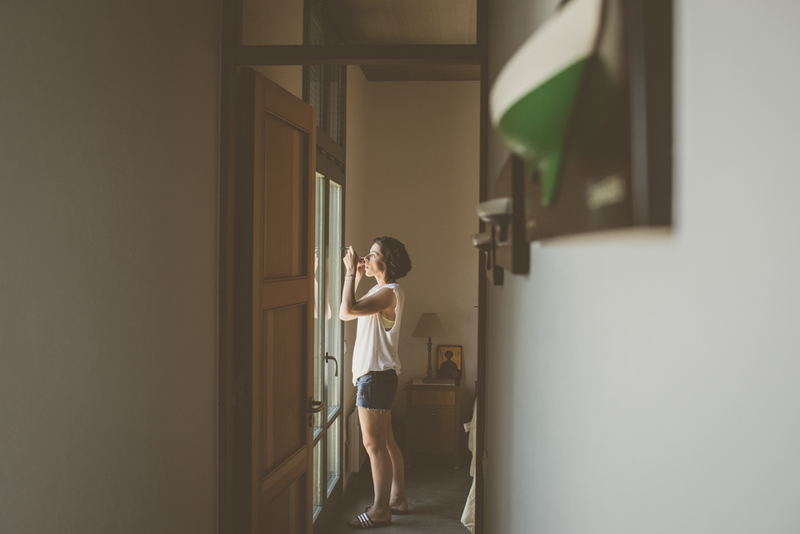 Thymio & Marieta, I wish you that you will always be happy and smiling!